Spare Tyre Covers with Fun and Cool designs. 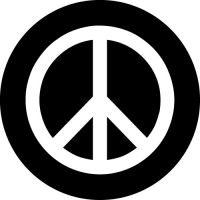 Everything from peace symbols to flaming skull designs on your spare wheel cover. Can't see what you need? Ask about our custom tyre covers. 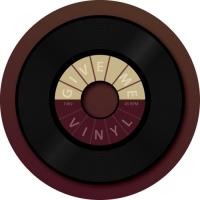 A cool design with a retro 45 record on it. Everyone loves vinyl! Perfect for your spare tyre cover. Need a Hard Case Tyre Cover instead? Please contact us for more info on our hard spare wheel covers. Happy Face Custom Tyre Cover. 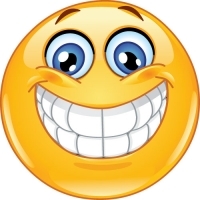 Smiley Face Design! 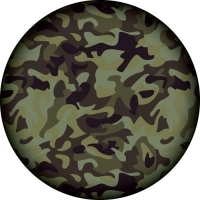 Camouflage design custom sized spare tyre cover. 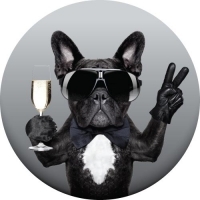 A fun design of a cool looking doggy holding a glass of wine. 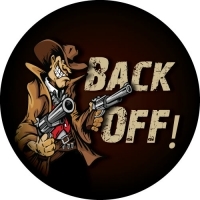 All printed in vivid full colour on your spare tyre cover. 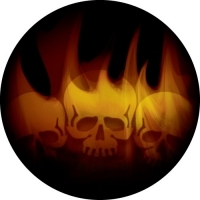 Terror skulls with fiery flames in the background. Surprise!! 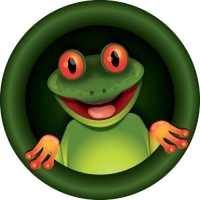 It's a smiling frog on your spare wheel cover. Sure to raise a smile from people following you. Striking image of Grim Reaper, sure to send the chills down anyone's spine! Spare Tyre Covers custom made. 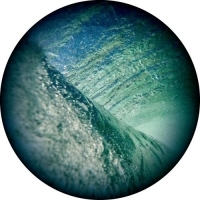 A cool photo of the inside of a wave at the beach. Abstract and colourful for your tyre cover. 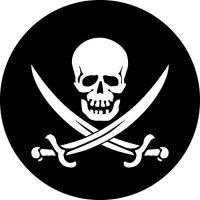 The Jolly Roger is the traditional English name for the flags flown on a pirate ships about to attack. Now you can have it on your spare tyre cover! 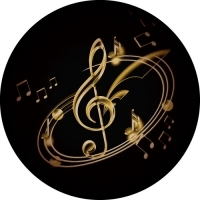 Elegant design of musical notes and music clef. For the music lover. A fun design with a hippy feel! 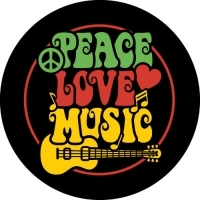 Peace Love and Music, will look perfect on your spare wheel cover. 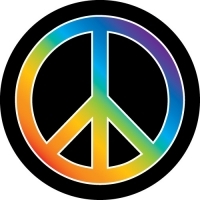 Peace Symbol with Rainbow colour effect for a great eye-catching custom wheel cover. Spare Tyre Cover to Brighten Up Your Day! 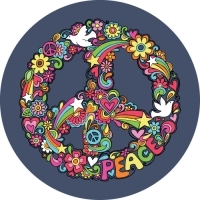 A fun and colourful design of a Peace Symbol, with doves, love hearts and stars. All printed in bright full colour on your spare tyre cover. The perfect spare tyre cover design. 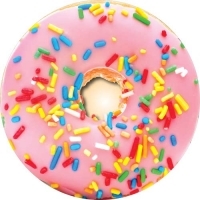 Everybody loves doughnuts, now you can have a huge one printed on your spare wheel. Spare Tyre Covers with bright display of colour. A colourful design of colour to brighten up you spare tyre and catch the eye of onlookers. 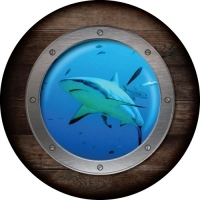 Looking through a porthole with shark and fish swimming around. Cool porthole design on your spare wheel cover. 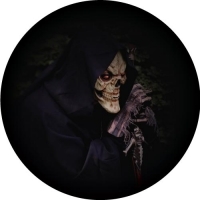 Classic Skull and Cross Bones custom wheel cover design. 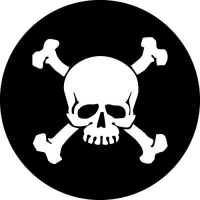 The Jolly Roger! You can't get much happier than this. 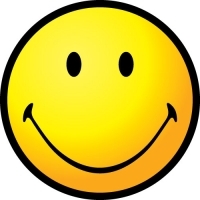 The big smiley face is sure to give everyone a smile when they see it on your spare wheel cover. Full Colour Spare Tyre Cover. Guitar player playing a Fender Stratocaster. 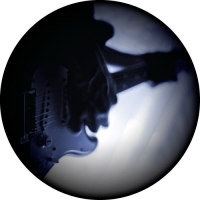 Perfect for the musician, music lover or anybody who just wants a cool looking spare tyre cover. Need a Hard Tyre Cover instead? Please contact us for more info on our hard spare wheel covers. A classic design with a modern twist. The Vitruvian Man was one of Leonardo Da Vinci's most recognisable drawings. 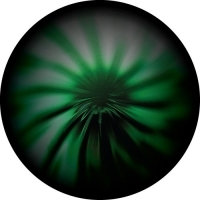 An eye catching spare tyre cover design! Wanna Play Wheel Cover. 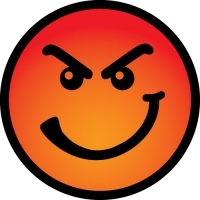 Full colour image of a Cheeky face on your spare tyre cover. 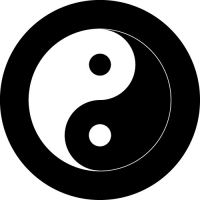 Yin and Yang Custom sized tyre cover.